MIAMI -- Who hasn’t received a bad gift during the holidays? A Miami Burger King is hoping to help you out with that problem, CBS Philadelphia reports. Guests who show up at a Burger King at 910 Arthus Godfrey Road in Miami Beach the day after Christmas will have the opportunity to swap their unwanted gift for a Whopper. 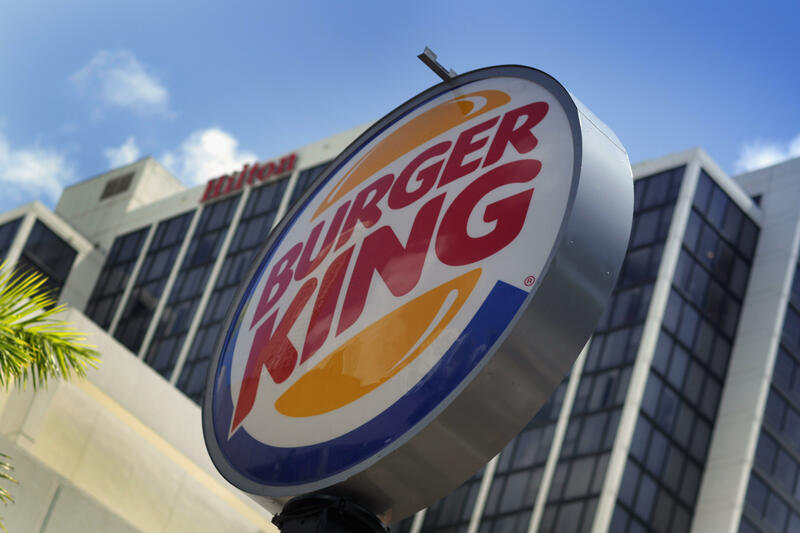 Several Burger Kings in Brazil and London will also take part in the exchange. “At Burger King restaurants, we are always looking for ways to surprise our fans, no matter if they were good or naughty,” said Fernando Machado, the company’s SVP of Global Brand Management. The exchange will not be unlimited. Only a certain number of gifts will be accepted at the Miami location between 10:30 a.m. and 5:00 p.m. Burger King employees will be responsible for determining which gifts are acceptable. Not able to make it to Miami, London or Brazil? No need to worry. Burger King is also offering an online alternative. The first 100 people to post a picture on Twitter or Instagram with their unwanted gifts and the hashtag #WhopperExchange will get a surprise. All of the unwanted gifts received by Burger King will be donated to charity.